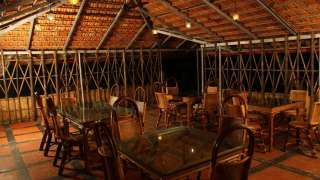 Over a number of years, Palm Beach Ayurveda Resort has established itself as one of the top quality Ayurveda houses in Kerala. Our main aim is to provide the best Ayurveda Treatments, which has been achieved through a dedicated team of experienced Ayurveda Doctors and well-trained Therapists. 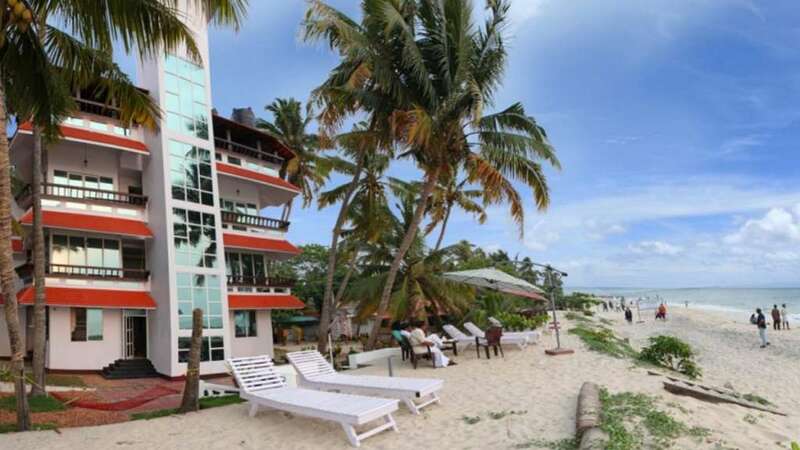 A 3-star facility hotel, it is close to the seashores of Alappuzha. Palm Beach Resort, Alappuzha was initially a homestay property of the Palackal Family, which has now evolved into a sizzling Beach Resort with all facilities and service par excellence. 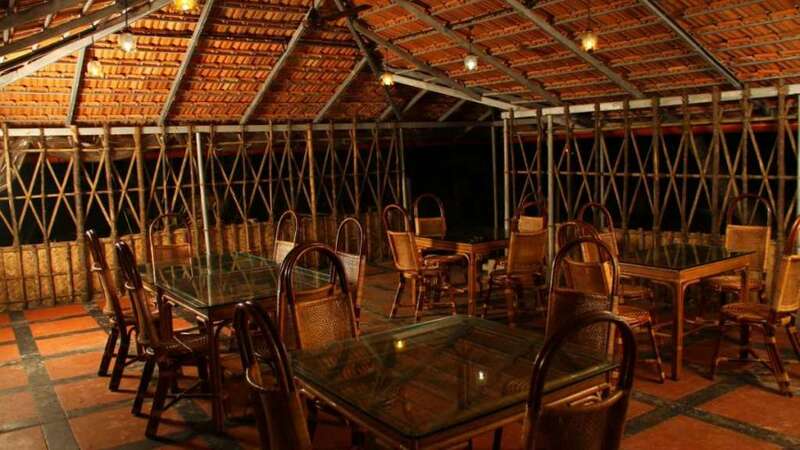 Moreover, the presence of the palm-fringed beach of Alappuzha and the backwaters of Alapuzha & Kuttanad add thrills to the connoisseurs of nature. 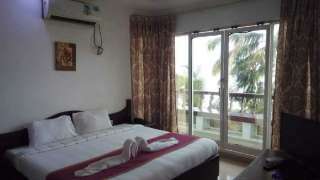 It is the closest beach resort near Alleppey/Alappuzha, Kerala.